Project development is the core of the Flores Farm brand. 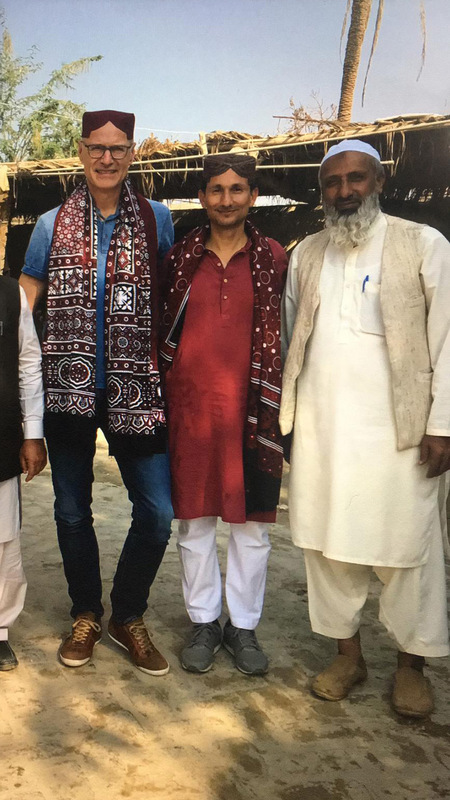 Flores Farm owes its foundation and name to its first project: in October 2005, Flores Farm founders Jochen Wolf and Martin Steckdaub visited the Indonesian island of Flores on a trip. They were accompanying a television crew from Westdeutscher Rundfunk making a documentary about a cashew nut project in Flores. The two were deeply impressed by the project, as it gave people in one of the poorest provinces of Indonesia prospects of a future while at the same respecting the principles of sustainability. So it affected them all the more when they learned that this project was on the brink of failure. The reason behind this was the lack of sales opportunities for the organic cashews, meaning that the farmers were already forced to sell the nuts at low prices dictated by dealers in the conventional market. 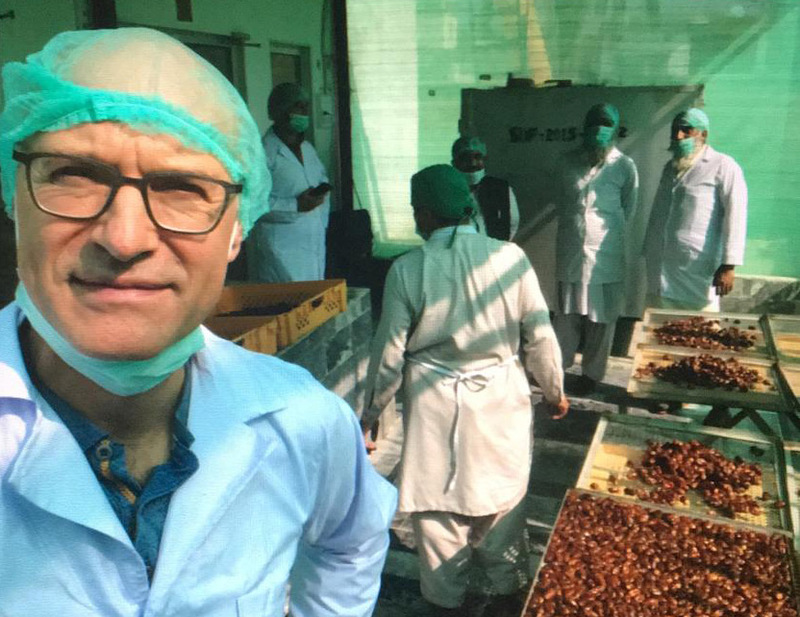 Jochen Wolf and Martin Steckdaub therefore decided to buy 60 tonnes of raw nuts and to take charge of, and finance, their processing. For the sole reason of securing distribution for the cashew farmers, the two founded Flores Farm GmbH on 2 January 2006. It quickly became clear that one raw material alone was not enough. 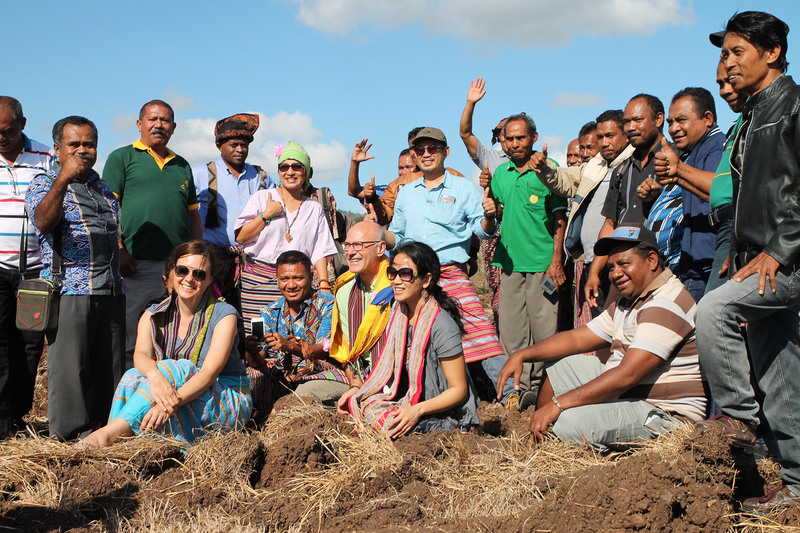 Flores Farm continuously expanded its range and initiated new projects. 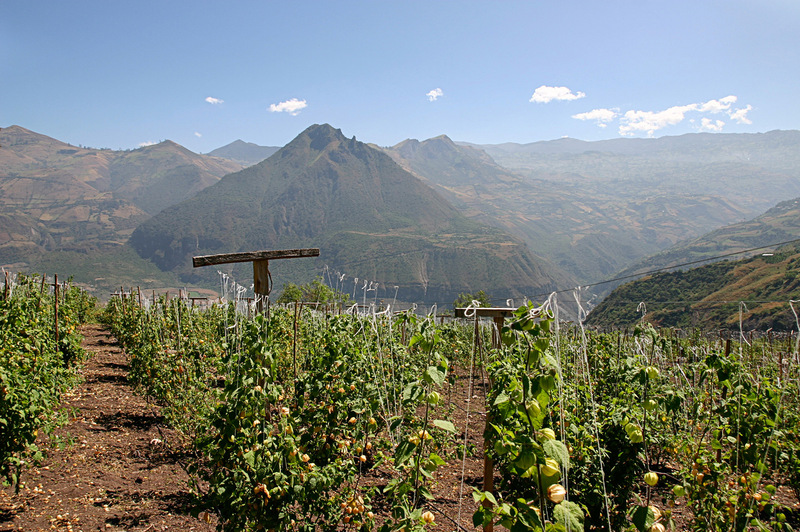 Work on the ground continues to be a top priority for Flores Farm – firstly because this enables us to provide you with premium-quality raw materials, but also because we then enable local farmers to have greater independence through fair prices, technical support and the transfer of expertise. For the past three years, we have been developing this project together with the PMA, our Indonesian partner, with a farmers cooperative in Central Java. 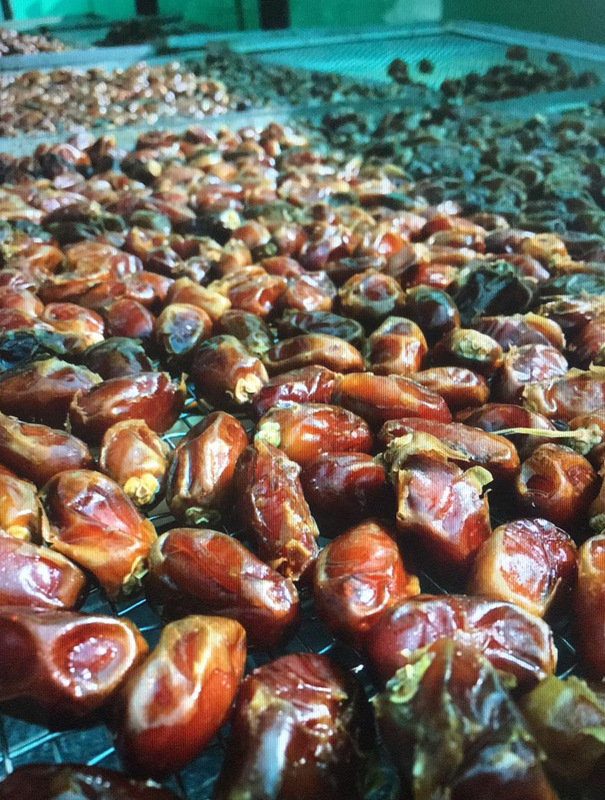 Collecting, harvesting and processing coconut blossom sugar is laborious and time-consuming. For generations, coconut blossom farmers have been using the same traditional methods shown in this video, which was created in 2016 on a trip to the project area. 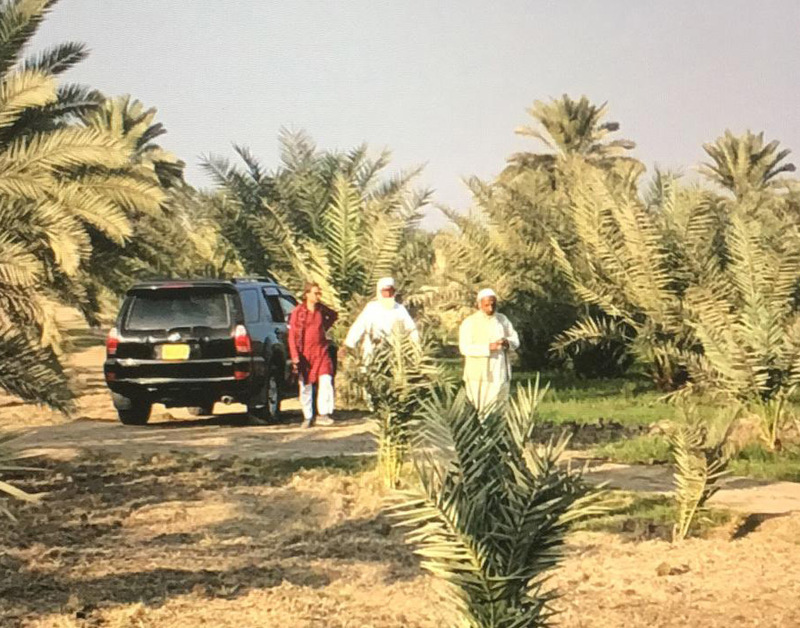 We facilitate the project with technical support and transfer of expertise in order to open up sales opportunities for the farmers in the American and European markets and allow them greater financial independence through fair prices. 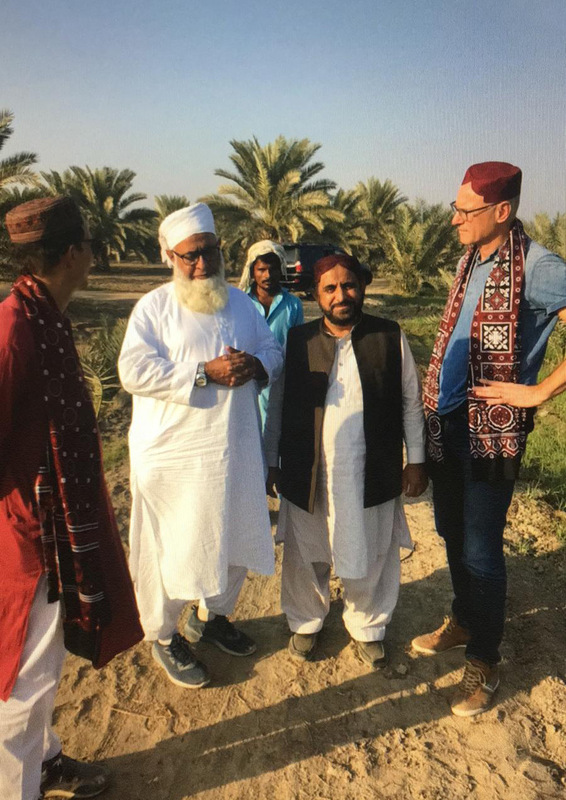 We have been developing a date project in Pakistan together with our partner Emad since 2017. We support the project by pre-financing machines and goods and transferring expertise, and we are proud to be able to offer the dates on the European market already. 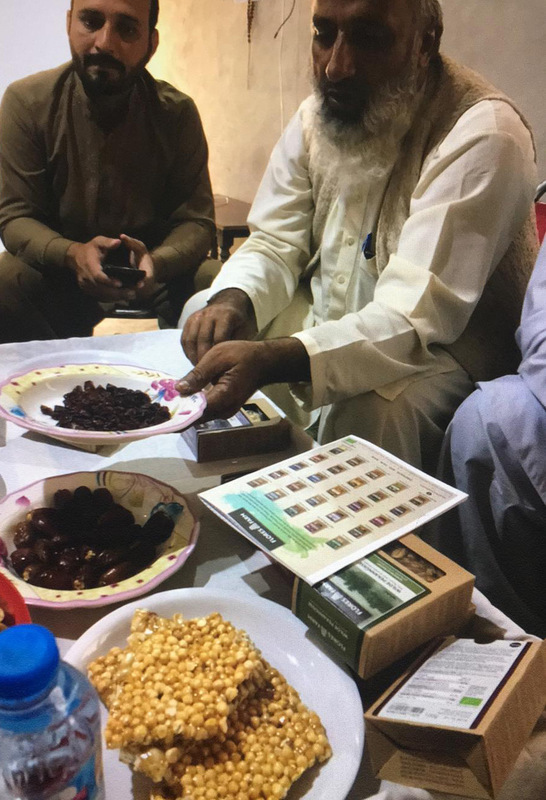 From an original seven farmers, a total of 34 farmers have now teamed up to form a cooperative that mainly produces two types of dates: the Aseel variety, which is on the softer side and suitable for making bars or energy balls, and the BJ variety, which is ideal for use diced in Muesli. 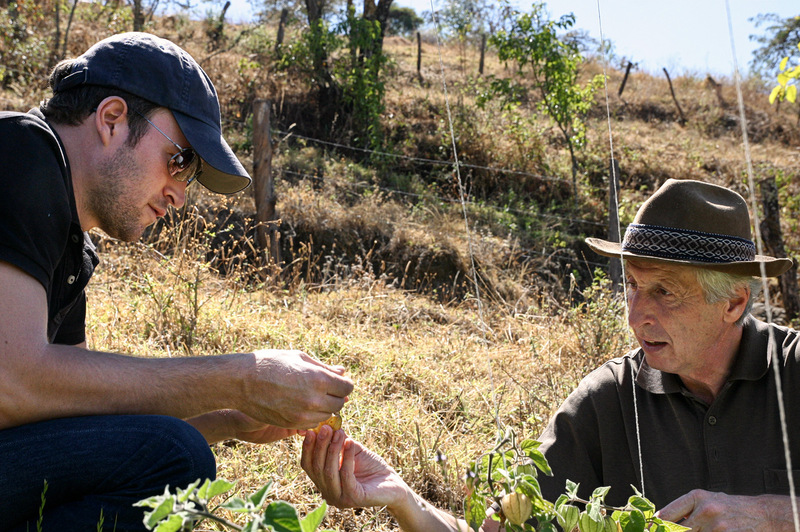 In 2009, Flores Farm launched a PPP (public–private partnership) project together with AgroAndino to grow physalis in the highlands of Peru, for which more than 140 farmer families were able to be brought on board. Today, we are working together with 280 families. In the early years, especially, we were faced with great challenges, because constructing a factory, setting up good quality logistics and exporting from the Andes proved to be extremely difficult. But the hard work paid off. Since 2015, AgroAndino’s project has been certified as Fair for Life by the Swiss organic Foundation (Bio-Stiftung Schweiz) in collaboration with the Institute for Market Ecology (IMO). 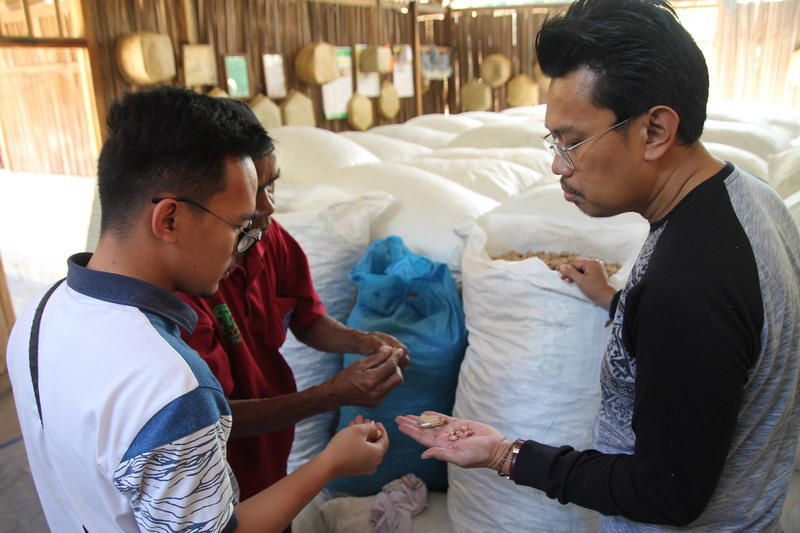 As one of the first organic pioneers, we initiated a new project in 2016 in the economically underdeveloped region of West Timor cultivating “wild” peanuts together with the PMA, our Indonesian partner. 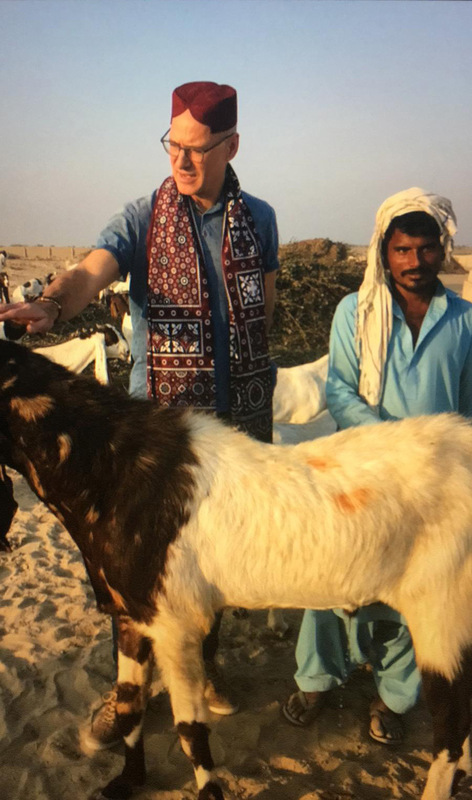 For the local farming families, who up until now have only been able to sell their produce in local markets, this represents a huge opportunity to open up new markets, and we are able to meet the growing demand for this extraordinary speciality.